The Women and Technology: Symposium and Wikipedia Edit-a-thon is a collaborative effort between the FIT Gladys Marcus Library and the Information Technology department; made possible through a grant from the President’s Diversity Fund. The Women and Technology: Symposium and Wikipedia Edit-a-thon is designed to empower female students to engage with technology through talks by successful female technologists and with a hands-on activity that affirms their ability to engage with technology and to become part of the conversation in an empowering and positive way. 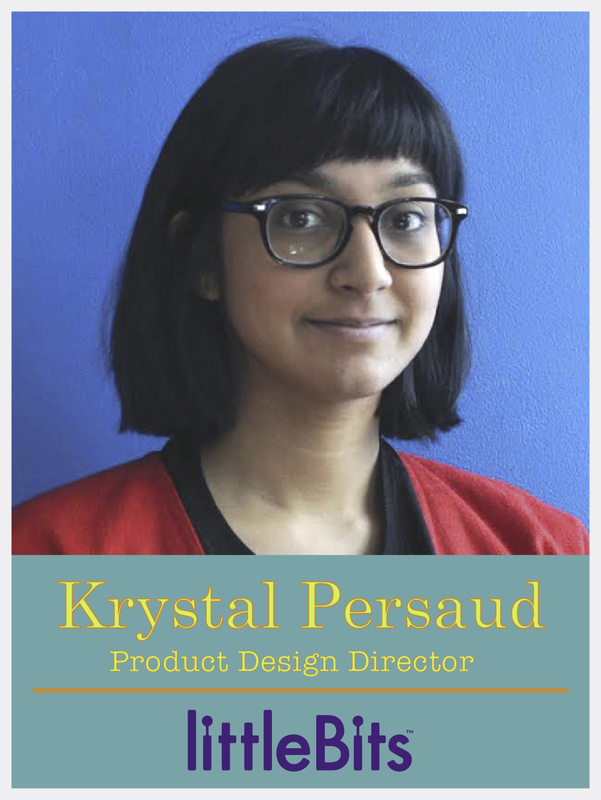 Krystal Persaud is an industrial designer and the Director of Product Design at littleBits, an award-winning platform of electronic building blocks for creating inventions, large and small. She recently led the design team behind the littleBits Gizmos & Gadgets Kit, which was featured in The New York Times, The Wall Street Journal, TIME, and WIRED, among others. A graduate of the Georgia Tech School of Industrial Design, Krystal is also the founder and managing member of the design collective Grouphug and teaches a course on product development processes & materials at the New Jersey Institute of Technology. In her work, Krystal is committed to the idea that product design will revolutionize the fields of education, public health and sustainability, and is passionate about bridging gaps between industrial design and other disciplines. 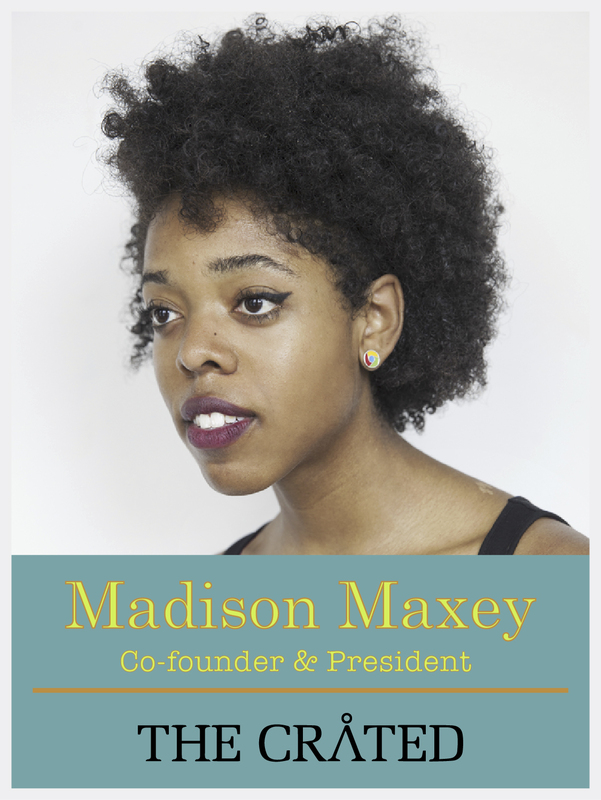 Madison Maxey, Co-Founder and President of The Cråted, is a creative technologist and 2013 Thiel Fellow. Her contributions to wearable technology have been featured in Wired, Fast Company and New York Magazine and she has provided wearable tech insights to the White House and Google. She was the youngest to intern at Tommy Hilfiger at 16, a Teen Vogue and CF+DA scholarship recipient, and named a “founder to watch” by Women 2.0. 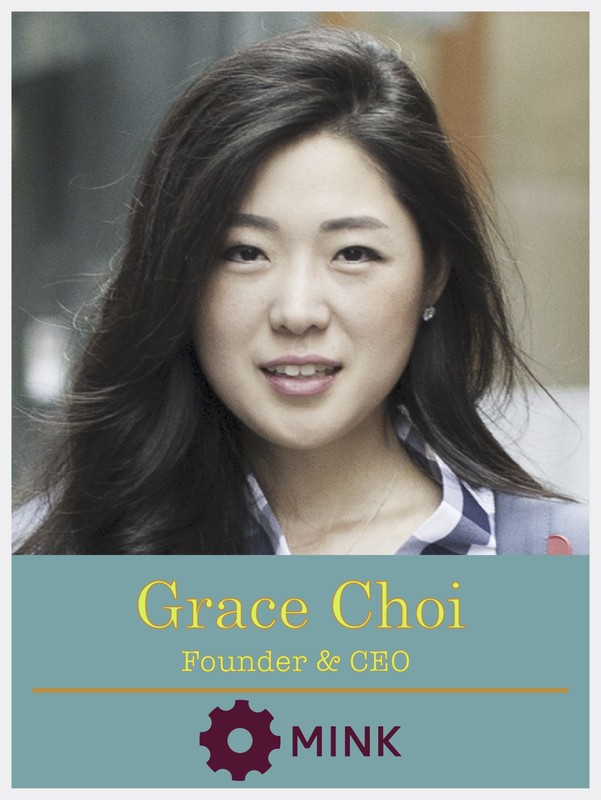 In addition to being an Entrepreneur in Residence at General Assembly, she advises the 500 Startups & General Assembly pre-seed accelerator and is on the board of the Urban Assembly Maker Academy, a school focused on fabrications and design thinking. 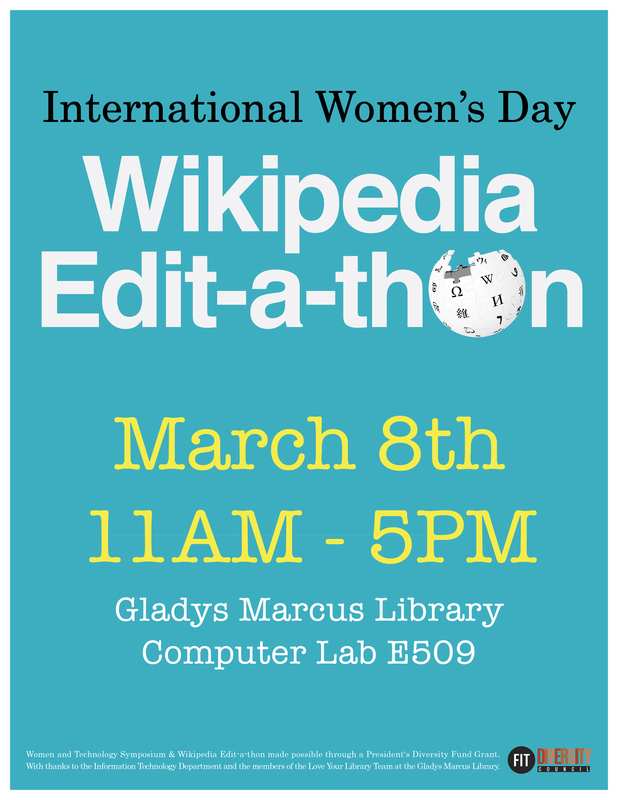 On Tuesday, March 8th join FIT’s first Wikipedia Edit-a-thon, from 11am – 5pm in the Gladys Marcus Library Computer Lab E509. Help us improve the content of the 7th most visited website in the world. No Wikipedia editing experience necessary; tutoring will be provided for Wikipedia newcomers as needed throughout the event. Come anytime between 11am – 5pm and participate as long as you like. Refreshments will be available for participants.